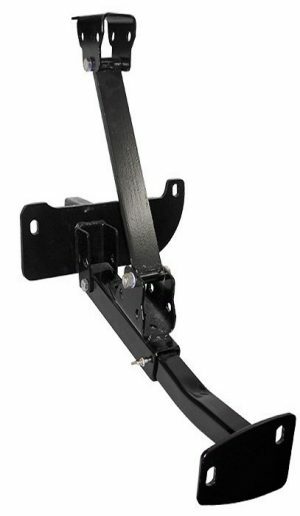 TRUE Frame-Mounted Tie Downs are the best choice for securing your truck camper. The patented design incorporates four independent tie down points that bolt directly to the truck frame to dramatically improve stability and handling. 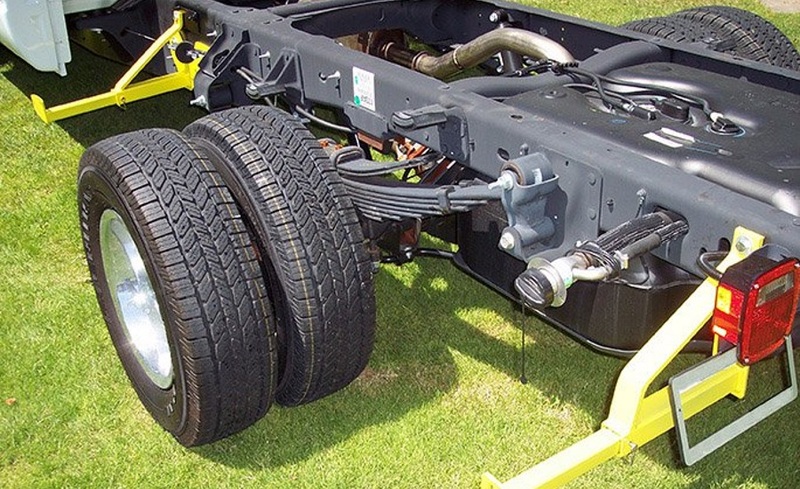 They are engineered to fit tight and secure to your truck frame with no loss of ground clearance. Most applications are no-drill. These tie downs are guaranteed to eliminate bed and bumper damage and come with our Legendary Lifetime Warranty. 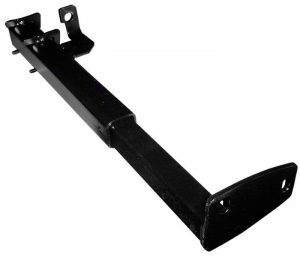 When used with any of our fully spring loaded turnbuckles, we warranty the truck frame and camper anchor points for the extent of the manufacturer warranty. TRUE Frame-Mounted Tie Downs are proudly made in the USA. Dramatic improvement with vehicle handling and stability and is the safest way to haul a truck camper (Prevents vehicle sway and camper movement in all directions). Avoid bed and bumper damage by attaching to the strongest part of the truck: the frame. Maintain the value of your truck and prevent rust and bed damage by avoiding drilling into your truck bed or bumper. Provides safety, security, and stability while on the road. The only truck camper tie down that mounts using independent tie down points that bolt directly to the truck frame. No loss of ground clearance. Fast, no-drill installations securing your truck camper to your truck (100% no-drill for all trucks after 2001). Hidden design when not in use. 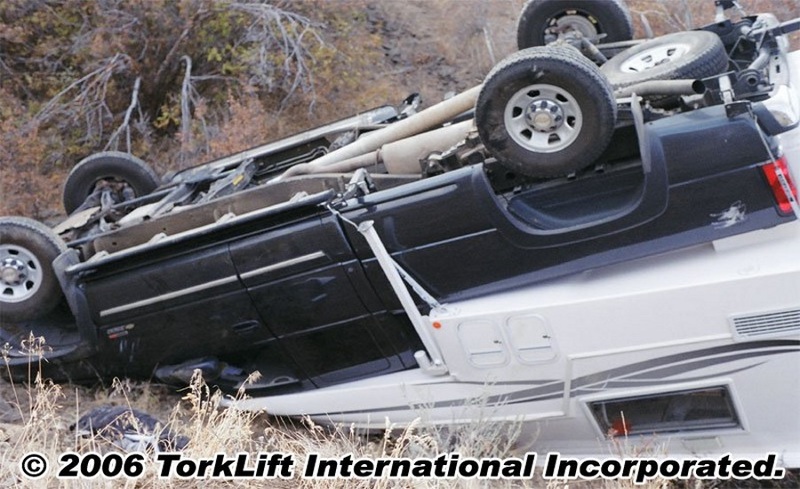 Vehicle manufacturers recommend that all full-height slide-in camper bodies be directly attached to the vehicle frame structure. It is required that no additional holes be drilled through the vehicle frame side rail horizontal flanges. 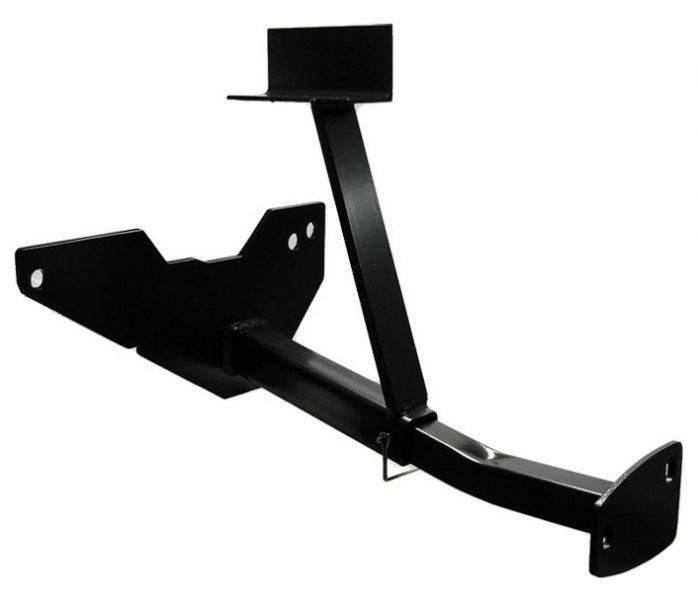 It is suggested that outrigger-type “L” brackets be attached to the frame’s vertical web to which the camper body can be conveniently attached. Only truck camper tie down system with a Legendary Lifetime Warranty.